The phrase Lean Project Management is an adoption from lean manufacturing which is focused in eliminating waste. Lean Manufacturing methods were developed by Toyota from studying the work process in supermarkets fulfilling stock needs. The supermarkets were able to fill the shelves with just enough product to keep the consumer happy and enough stock to keep shop owner happy. Toyota wanted to replicate this in their factories so they assigned Taiichi Ohno one of their engineers to implement it. This is in turn created lean manufacturing and the word Kanban was used by Toyota to describe the process. The word Kanban translates to signboard in Japanese (When Toyota brought the concept to the factory the workers used to deliver a card or “kanban” to each other to signal that they have capacity to pull more materials). Lean manufacturing is the basis for Lean Software Development which is the basis for Kanban. Kanban is a framework for managing flow of materials or information. 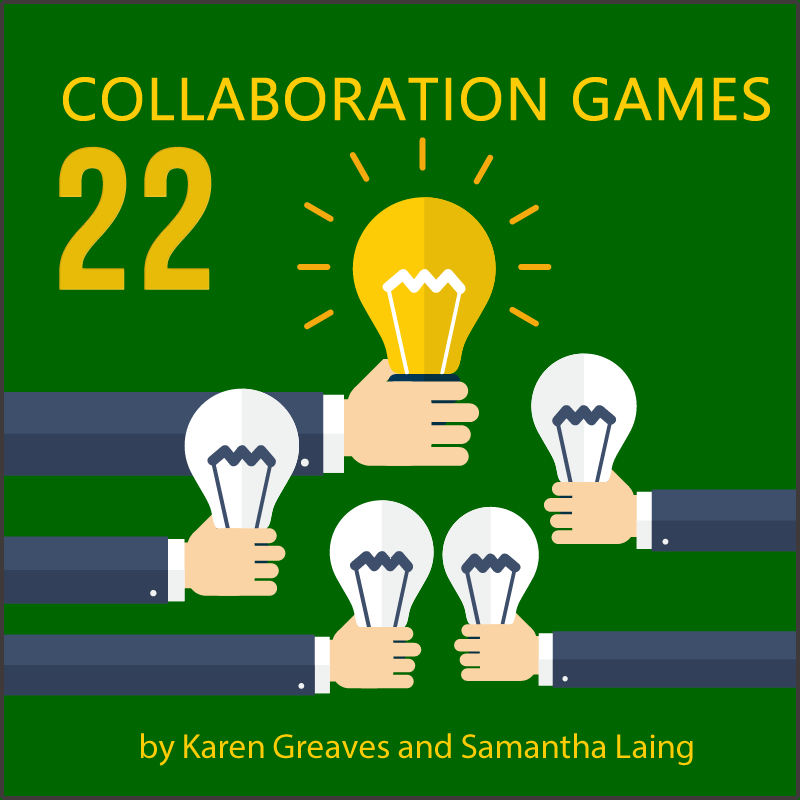 Kanban matches amount of work to a teams capacity giving them more flexible planning options, faster output and transparency throughout the development cycle. 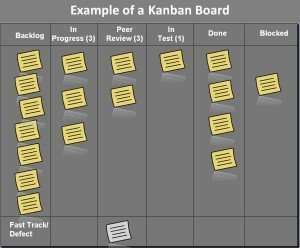 Kanban has one main tool the Kanban Board, which augments the traditional Iteration Backlog with additional detail by including the development steps/processes as well as introducing work limits per queue. Small tasks that don’t warrant a story. Support team as it prevents overloading team members with work and they can just pick up next tasks on top of the queue. Lean Development Methodology has stood the test of time in a variety of industries using the Just-In-Time principle the key to its success. Kanban aligns inventory levels with actual assumption. Joesph Hurtado introduced Open Kanban an open source Agile and Lean methodology. Most project can be viewed as a process to achieve a desired result. Kanban is a tool for managing the process and manage the optimal flow of work within the project. 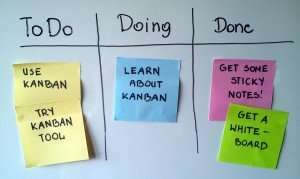 There are 3 rules to implement Kanban.. These would then get their own columns in the Kanban board. After you have created the Kanban board you need to set limits to each column. The Work-In-Process (WIP) is the limit of tasks for each column. The concept is that only a number of things can be worked on at the same time to be done well. There is always an optimal amount of work that can be processed regardless of team size, organization etc. 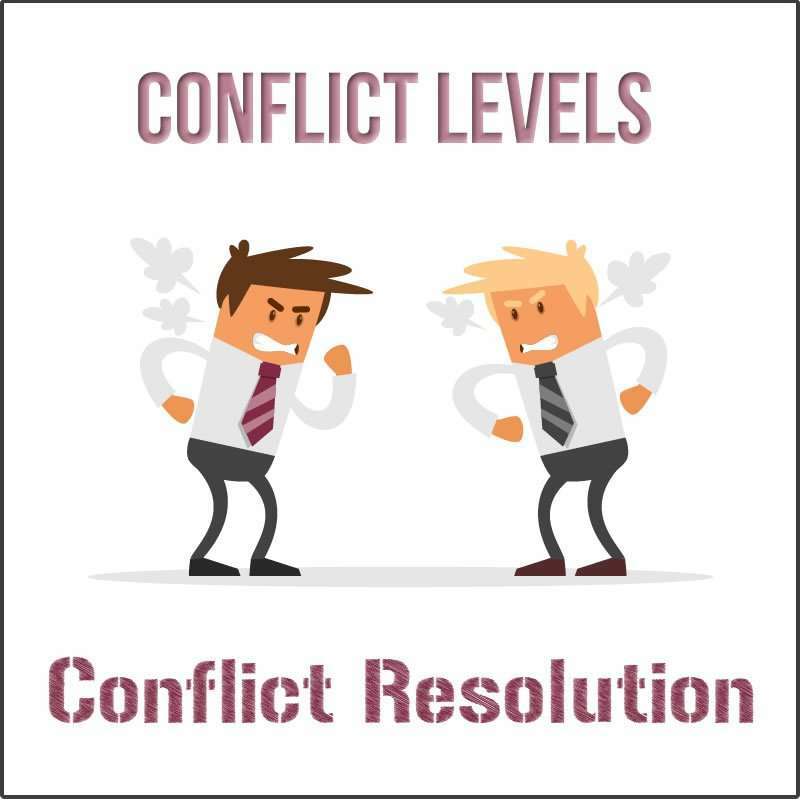 The lower the WIP the quicker bottlenecks or pain points in the process will be revealed but if too low the team will ignore them and learn nothing. Moderate WIP limits is a good compromise with a resilient team to the new process. 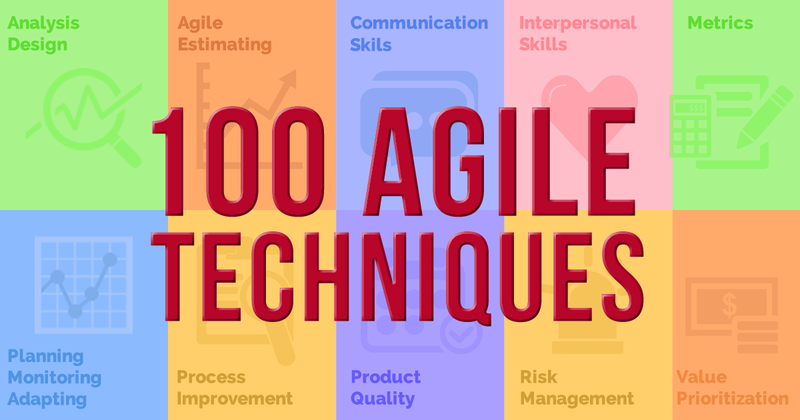 Similar to other Agile Methodologies improving the process is a constant process and based on metrics. The key metric in Kanban is the WIP and the manager should be focused on looking for the optimal WIP to get the team to reach their maximum potential. Another metric that is brought to light from Kanban boards is the cycle time to complete a task and also the manager should be looking to reduce.